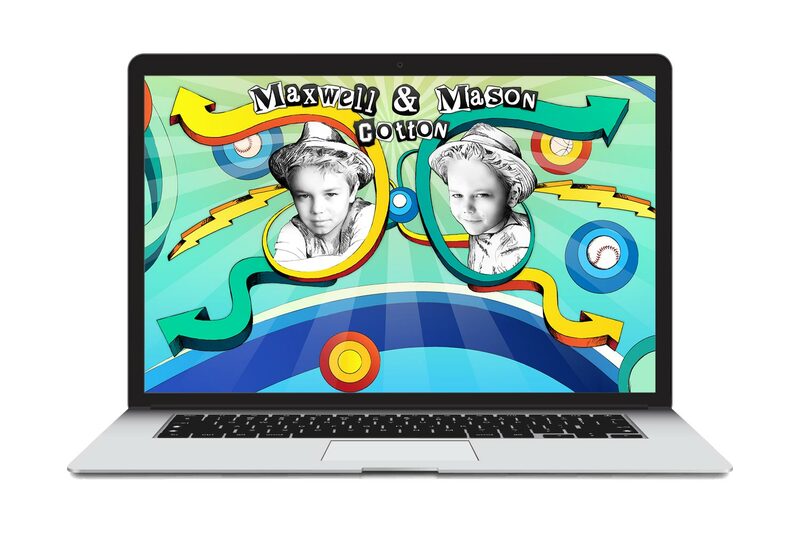 Mason and Maxwell Cotton are 2 actors who wanted a fun and unique website to help expand each of their brands. I delivered the design files to LIFEinaVAN Studios, then their team took care of all of the development. The site is basically 2 websites. 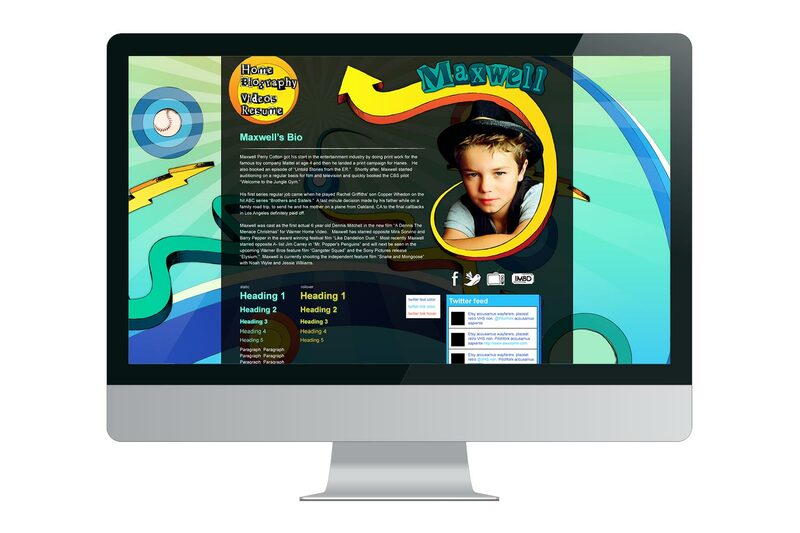 As the user clicks on Mason or Maxwell, their picture slides over and the content drops down. Then from there, the user can get all of the Mason or Maxwell they can handle from bios to videos to pictures and everything in between. All of the graphics are hand drawn by me.